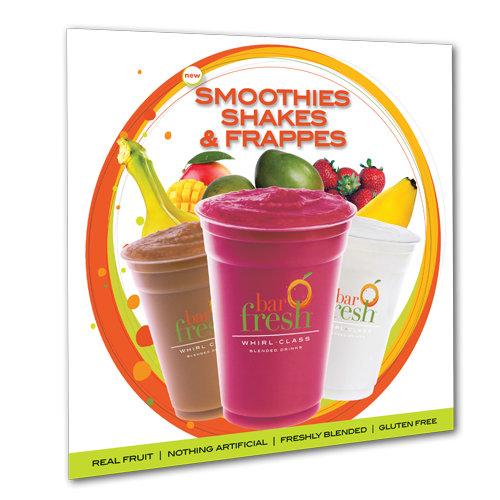 With Barfresh, it’s simple to serve freshly blended frozen Smoothies, Shakes and Frappes at any size venue. 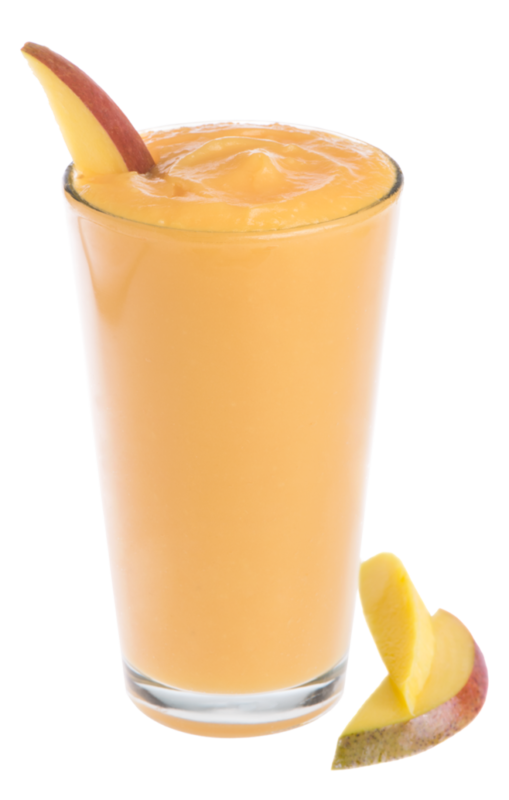 Our variety of on-trend flavors satisfy every craving and are available in premeasured, prepackaged ready-to-blend SINGLE SERVE PACKS and EASY POUR BULK frozen concentrate. 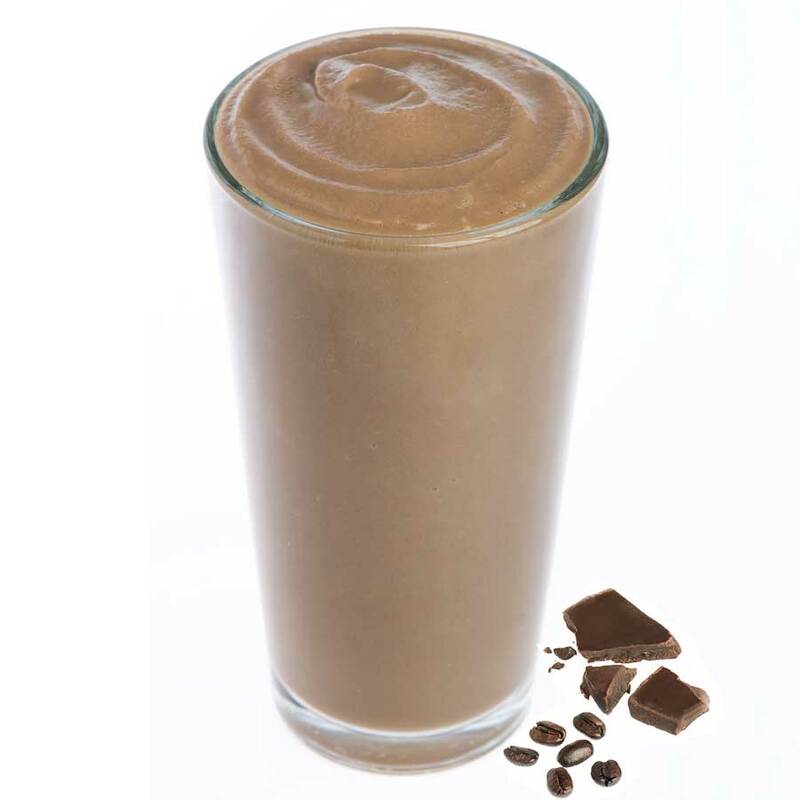 All you need is water and a blender or soft serve machine. 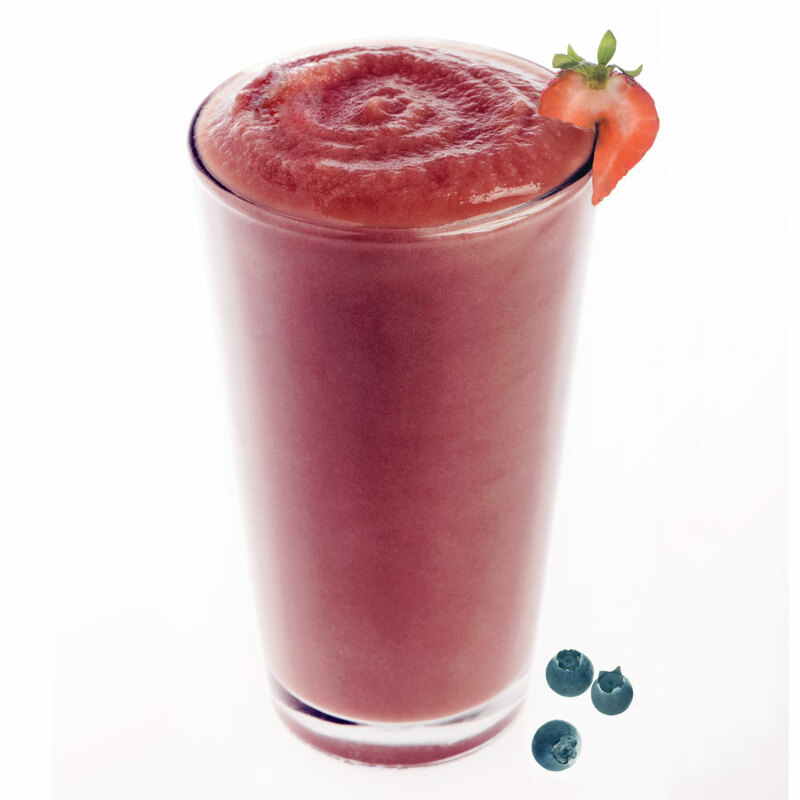 Our smoothies are made with real fresh fruit with No Added Sugar in dairy and non-dairy varieties. 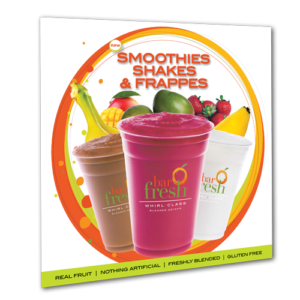 Every product is all natural with no preservatives, no artificial flavors or colors and are Gluten-Free, Non-GMO and Kosher Certified. 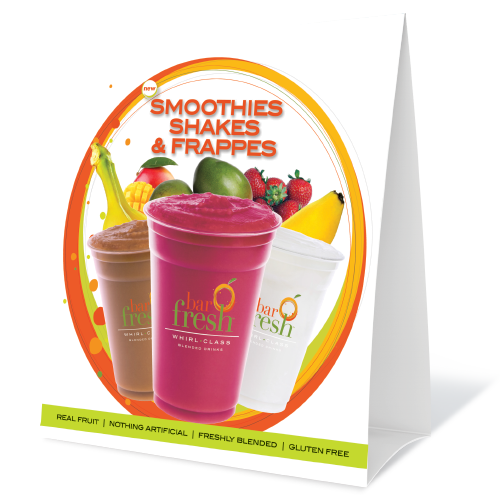 With Barfresh, we make it easy to satisfy the demand for healthy, freshly blended beverages with minimal labor and no waste so you can take advantage of the profits in this exploding beverage market. 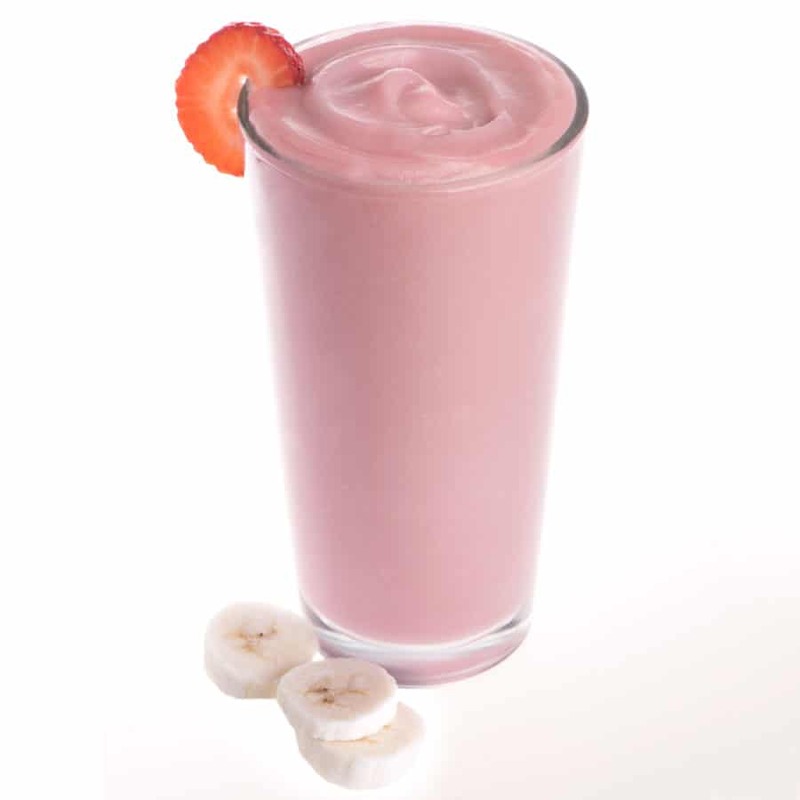 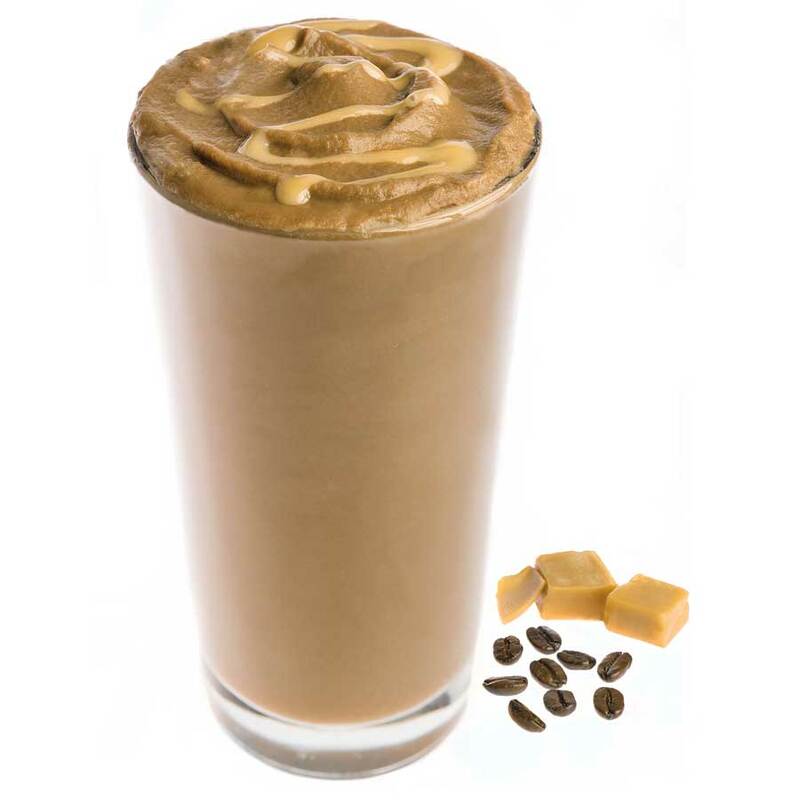 Ready-to-blend individual, portion-controlled Smoothies, Shakes, Frappes, Mocktails, Cocktails and more. 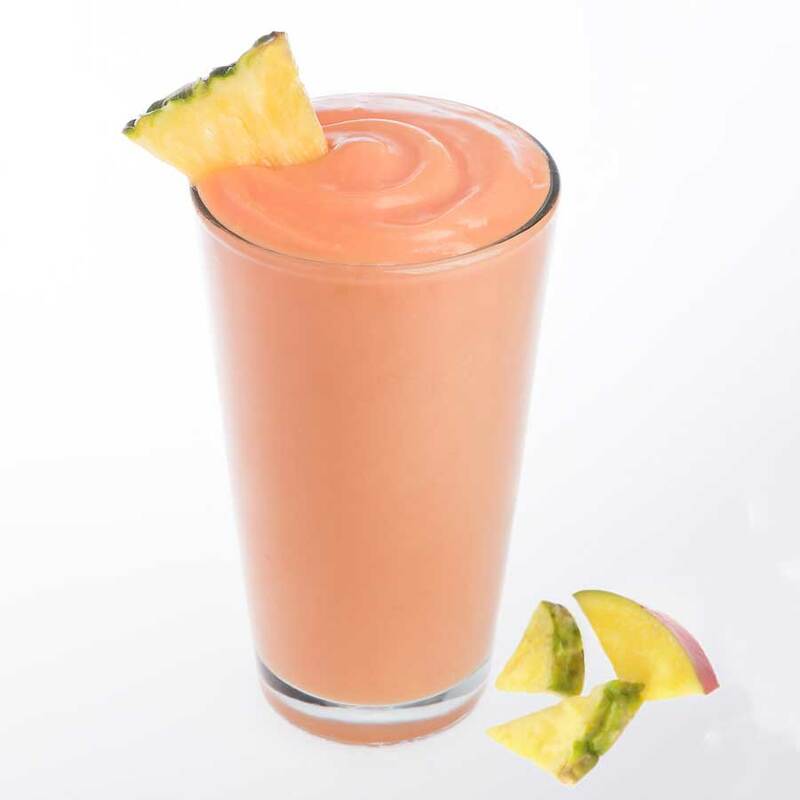 All you need is water and a blender. 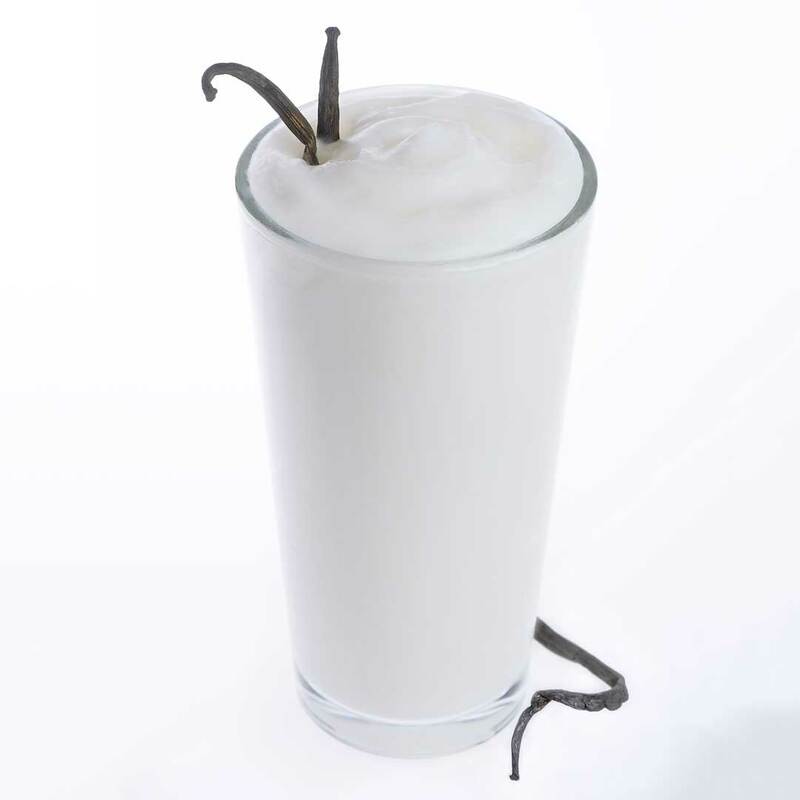 Simplifies high-traffic, high-volume frozen beverage preparation of Smoothies, Shakes, Frappes, Mocktails, Cocktails and more. 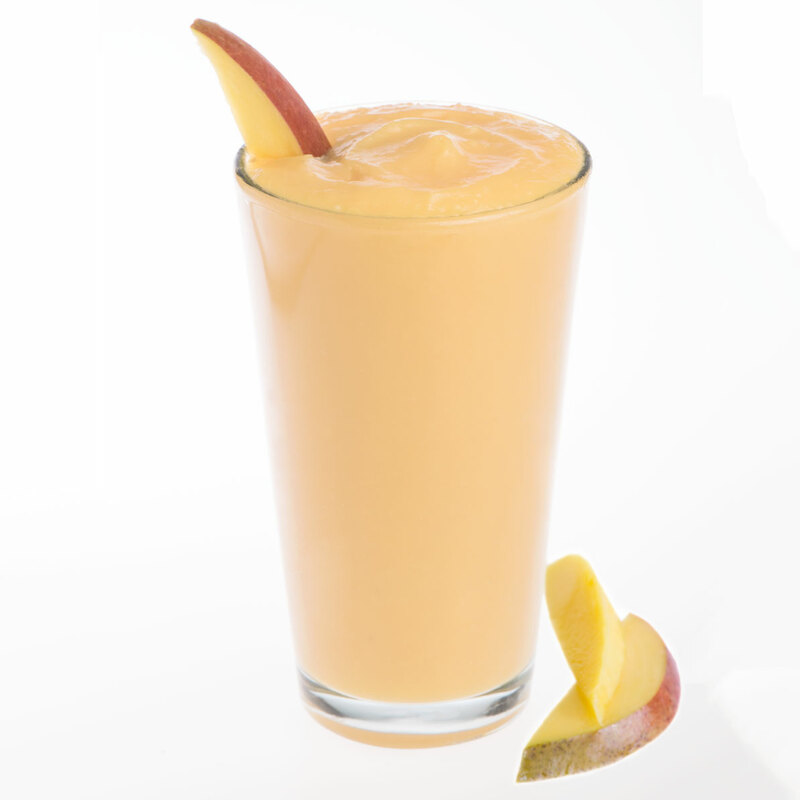 Just mix water and Barfresh mix in a frozen beverage dispenser or with ice and blend to serve.